Rachel leads Accenture’s Wealth Management Digital offerings in North America. She has over 14 years of experience, driving large scale transformations for firms’ client and advisor experiences, advisor tools, digital self-service capabilities and Salesforce integration. 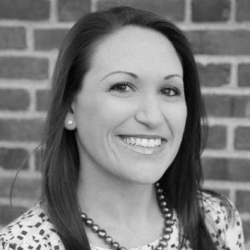 Rachel has deep expertise across all phases of the delivery lifecycle—from strategic assessments through execution. She holds a B.A. in Computer Science from Washington University in St. Louis.